Now Available !! 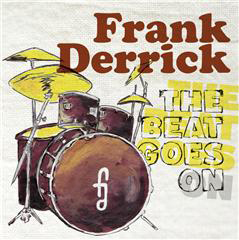 The Beat Goes On - By Frank Derrick!! 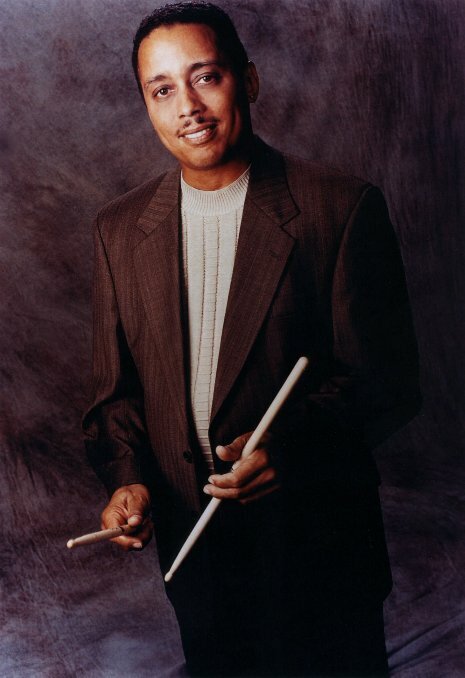 To listen to sample of my CD - Please go to the Media Page! To Purchase "The Beat Goes On" - Click Here! !